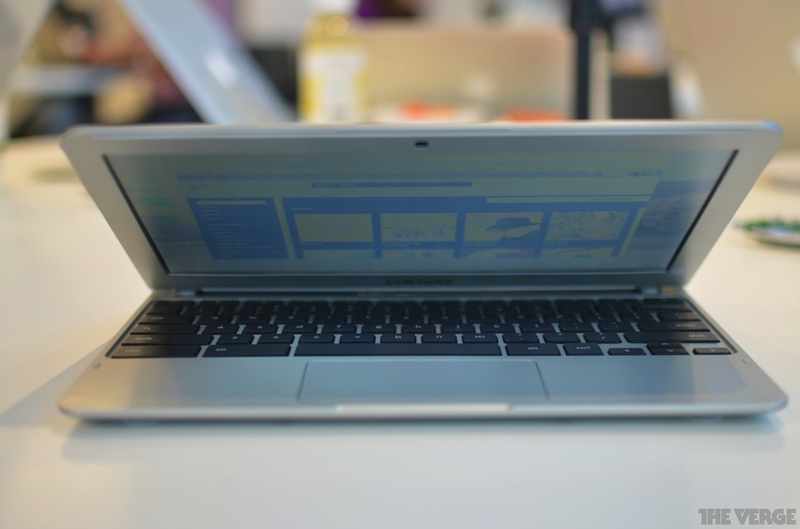 Google has unveiled a new MacBook Air-esque Chromebook "for folks living entirely in the cloud" that will be available to purchase later this week for $249. 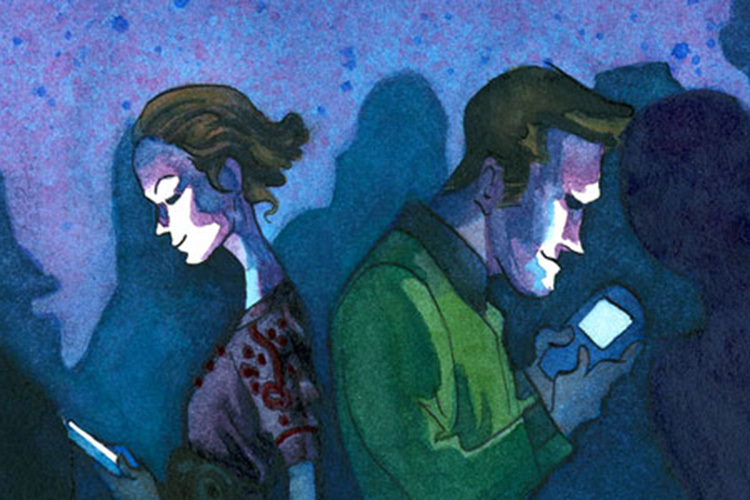 Cellphone radiation is a contentious issue. The World Health Organisation describes it as possibly carcinogenic, and most research to date has proved inconclusive. Whether that research is proven or not, many would prefer to air on the side of caution. 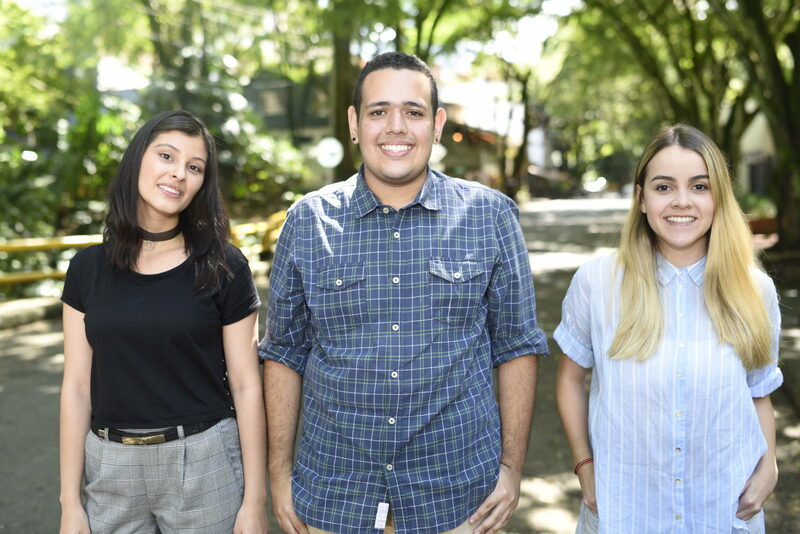 For that reason, Israeli startup Tawkon has created an Android app that attempts to limit users' exposure to harmful levels of cellphone radiation. 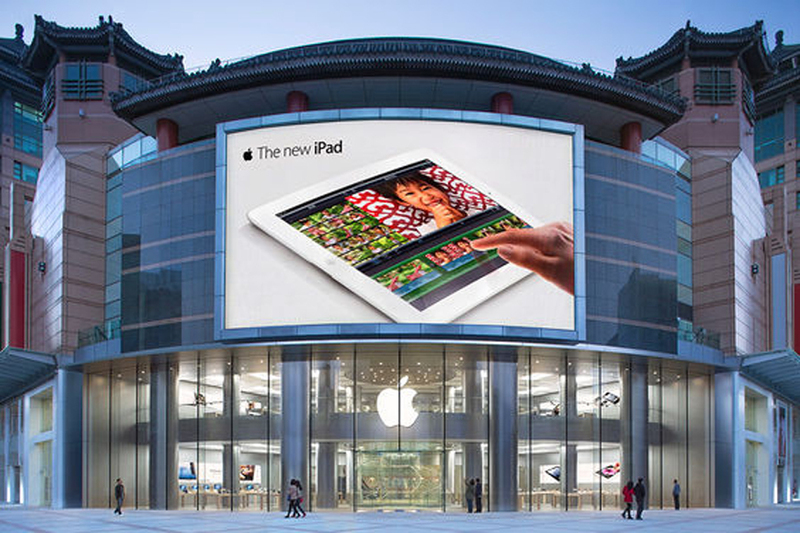 Apple has opened its largest store in China (and Asia) just ahead of possible announcement of the iPad Mini on October 23. Just when you thought the web was saturated with dating sites (and it probably is), Tawkify comes along. 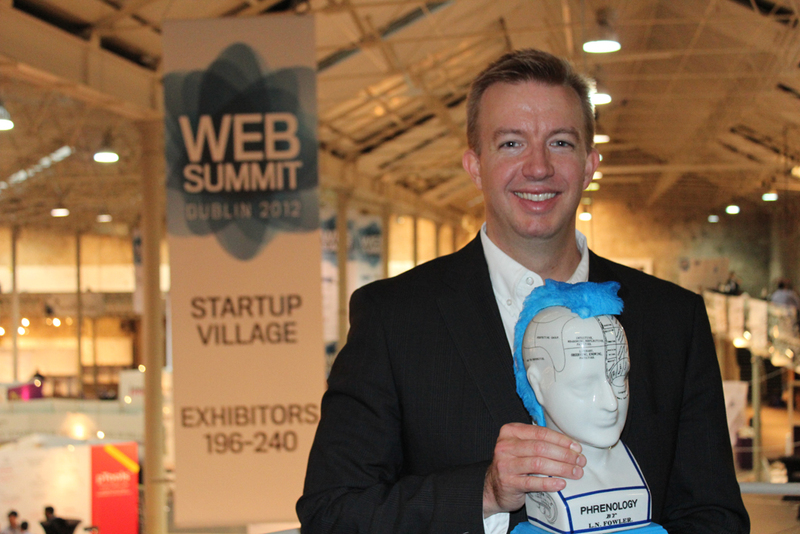 We caught-up with Kenneth Shaw, co-founder and CEO of the Silicon Valley-based startup at the Dublin Web Summit and listened to his story. 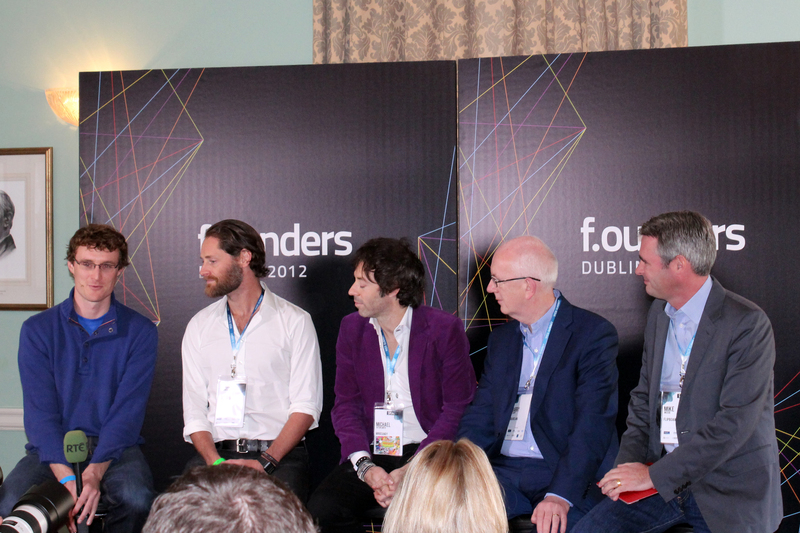 Day two of the Dublin Web Summit has ended with another great line-up of speakers and startup presentations. The Electric Ireland Spark of Genius competition came to a close with SmartThings announced as the overall winner and recipient of a €100,000 cash prize. 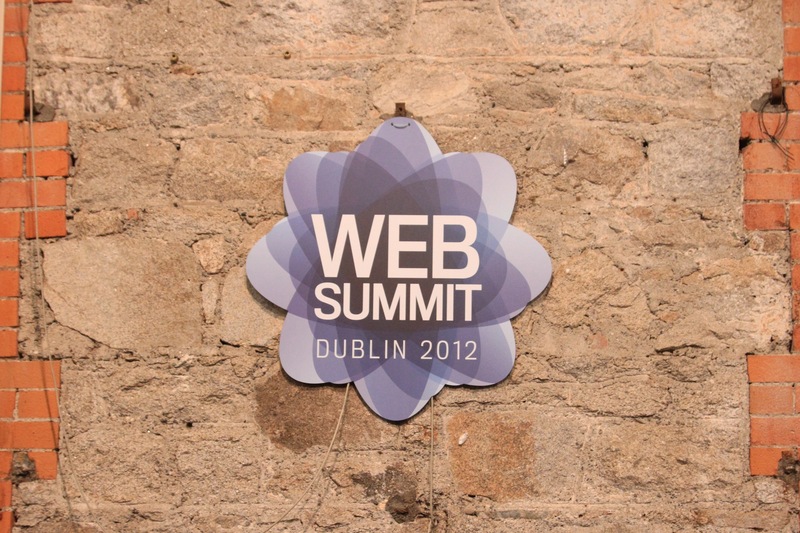 Here's our image round-up of the second and final day of the Dublin Web Summit.